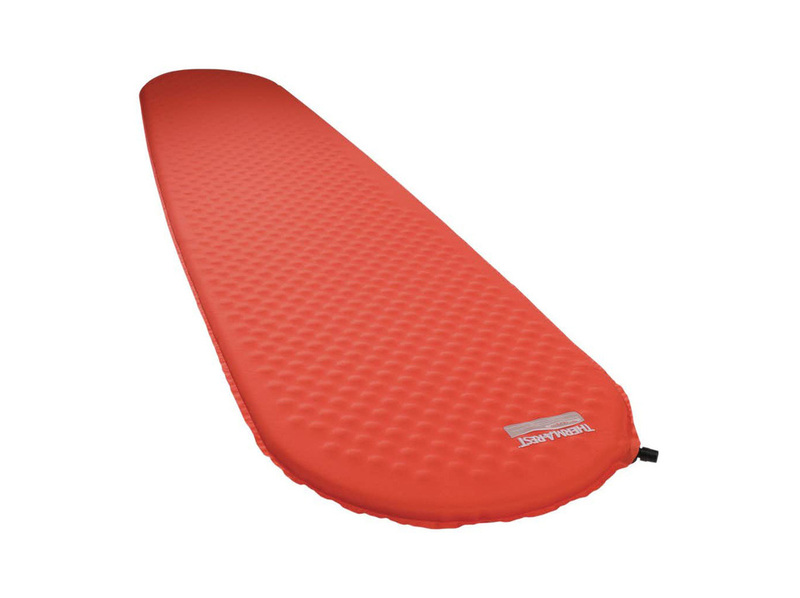 This was my sleeping mat of choice for over a decade (I'm currently testing a different model- but the jury is still out). It's warm, compact when packed, quiet (yes, some mats are noisy), comfortable against the skin, and provides padding against the ground. Some of our ProLite mats are the Plus model- best for anyone with hips. Just request.